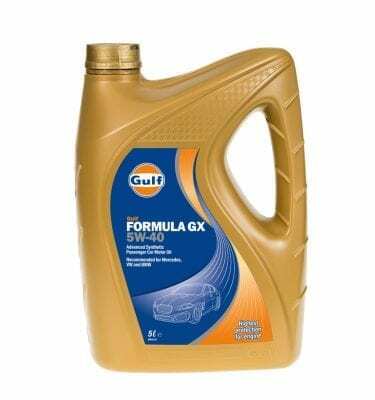 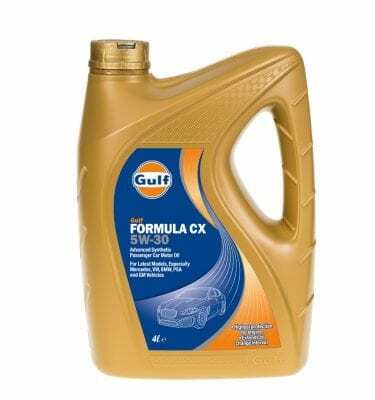 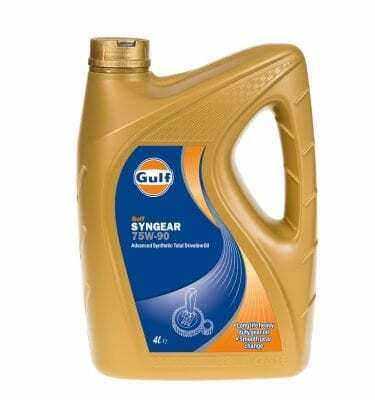 A dedicated oil for water cooled, horizontally opposed engines and fine tuned engines eg Subaru Boxer. Tested and proven at Le Mans. 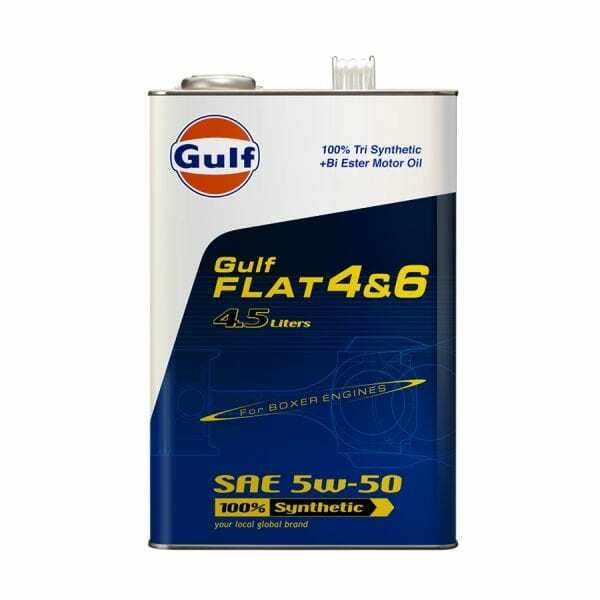 Extra strong lubrication abilities help protect metal surfaces from sever side thrust which is common in this type of engine.